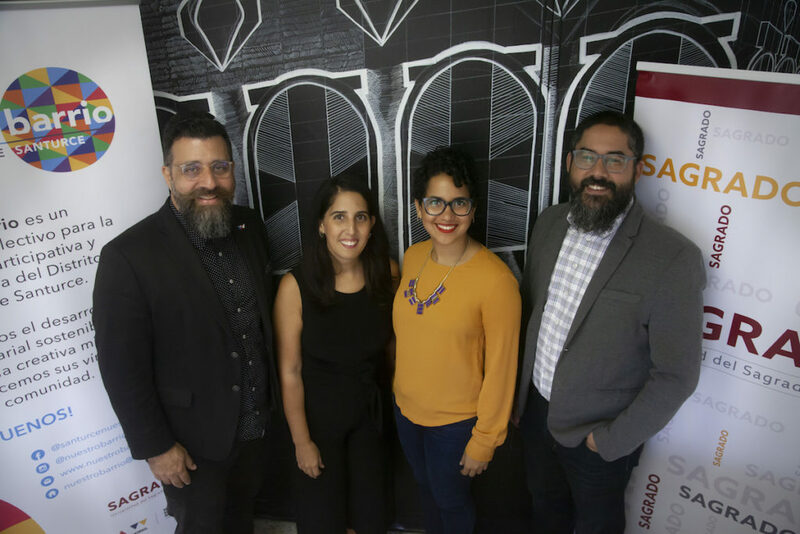 New opportunities arise to continue strengthening the creative sector. 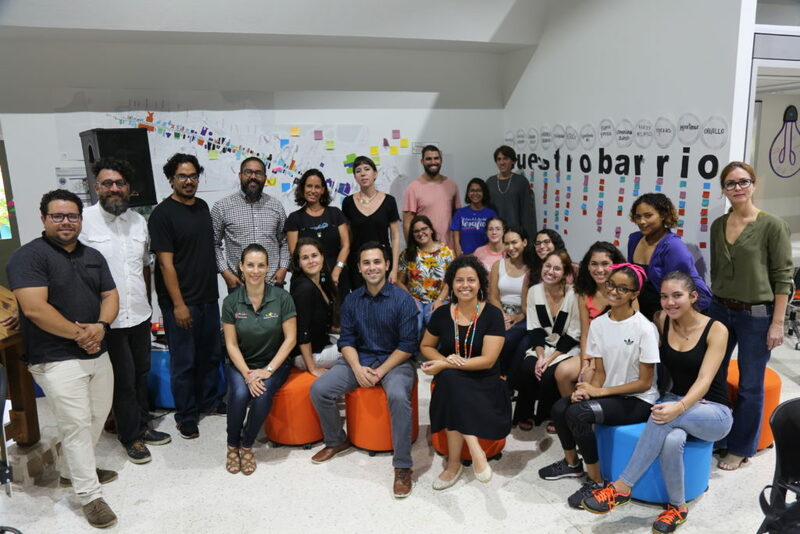 As part of the initiatives of Sagrado With You and in support of local businesses, Neeuko held a forum about Post-Maria Creativity and Business Innovation. This was the meeting place for community leaders and entrepreneurs to share their experiences after the passage of the hurricane.